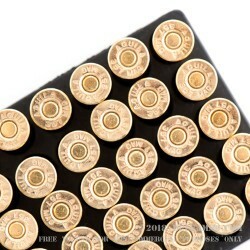 Remington is the USA’s oldest manufacturer of firearms and ammunition, has been providing American military personnel, police, shooters and hunters with arms and ammunition since their humble beginnings in 1816. 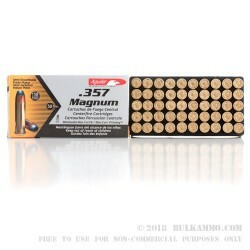 Originally based in Ilion New York, Remington has greatly branched off and now has factories in several states producing high quality ammunition and firearms. 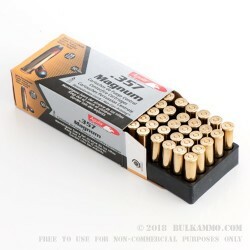 If you’re a pocket pistol carrier or just need some 25 ACP ammo for your favorite mouse gun, this is a great choice for your training needs. 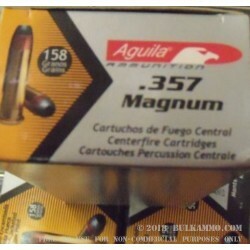 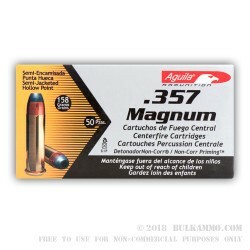 Remington UMC produces clean, accurate and reliable ammunition that shooters trust. 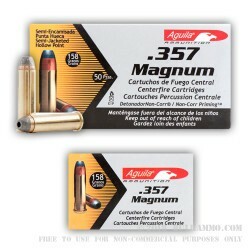 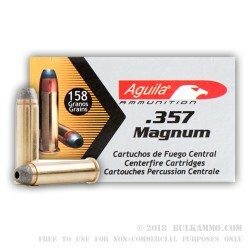 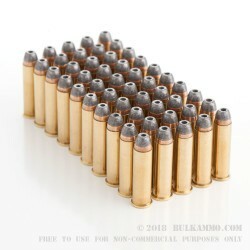 This .25 ACP metal cartridges are perfect for plinking and target practice. 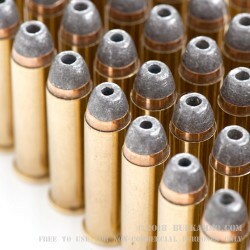 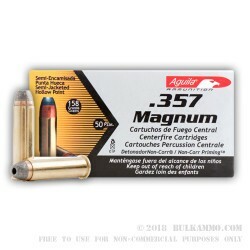 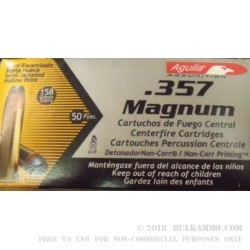 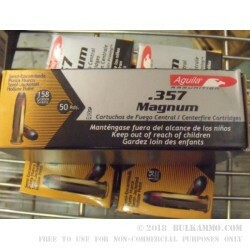 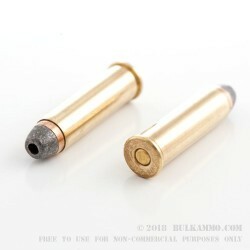 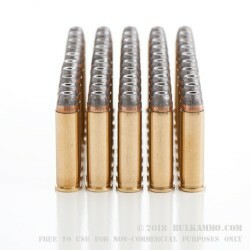 Loaded with a bullet designated as “MC” for metal case, it’s essentially the same as a full metal jacket and should be considered “ball” ammunition.